NPD’s charts for the month of April are now out, and surprising absolutely no one, the PS4 topped chats again, generating the highest April unit sales for a Console since Nintendo Wii in April 2009, and the highest April dollar sales for a Console since Nintendo Wii in April 2008- and obviously, this was all on the back of God of War, which achieved the highest ever launch month dollar sales for a title launched exclusively on a PlayStation platform. 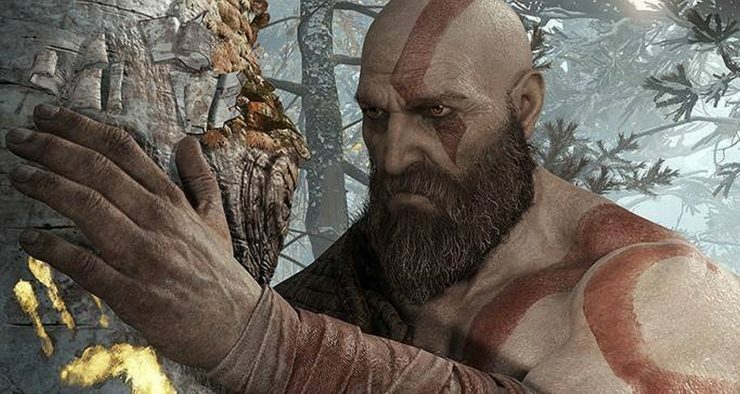 That’s right, no PlayStation exclusive in history has generated more money in its launch month than God of War did. Elsewhere, the Labo debuted in fourth place on the charts, while Nintendo’s Donkey Kong Country: Tropical Freeze managed to reach fifth place with just two days of tracking, a remarkable feat. Far Cry 5 continued to hold well, and MLB The Show 18 debuted in third place- Sony just had a great month all around.